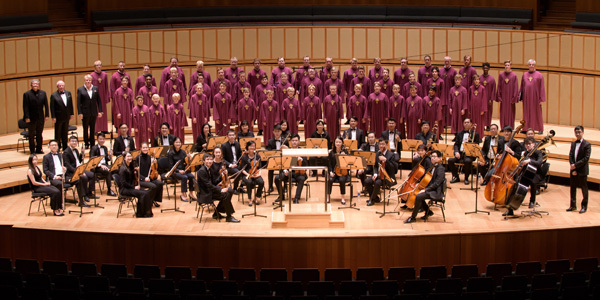 Chenter Foundation is happy to announce the grant of a permanent scholarship to The Juilliard School in New York. Our efforts are seen through our work with Licha Stelaus Productions, our fully-owned social enterprise with music production expertise. 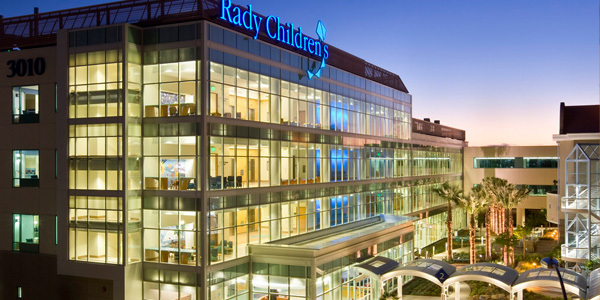 Some of Ragazzi’s most accomplished singers will perform for visitors and patients at the Rady Children’s Hospital in San Diego, California. © 2018 Copyright Chenter Foundation - All Rights Reserved.